SARAH'S FIGHT FOR HOPE IS A NON-PROFIT SILVER LEVEL GUIDESTAR SEAL ORGANIZATION. GuideStar is the world's largest source of information on nonprofit organizations. 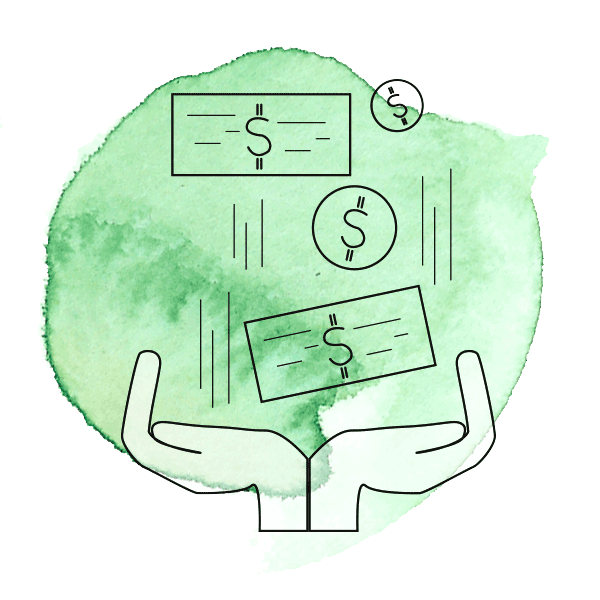 GuideStar’s Nonprofit Profiles provide you with the information you need to make smart decisions, build connections, and learn from each other to achieve your missions. Sarah's Fight for HOPE Foundation is proud to be a part of the GuideStar family. Learn More! Sarah’s Fight for HOPE Foundation is a New Jersey based nonprofit organization committed to providing support to families impacted by childhood cancer. The Sarah’s Fight for HOPE is a non-profit 501 (c)3 organization. 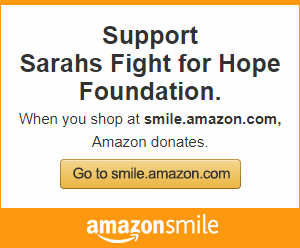 Donations made to Sarah’s Fight for HOPE Foundation are tax deductible in the U.S.